I do not like Human Resources. And I haven’t liked it since I entered the workforce and they made me follow a slew of inane Policies and Procedures – and never did anything I asked them to do. And now that I’m finally in the managerial ranks, I’m not going to start listening to HR – I’ll take care of things my way. For many HR represents the One-Percenters of the workforce, a group of professionals whose career aspirations include helping people (because HR folks looooove people) while striving for respectability, C-level job titles, and that coveted seat at the table. This isn’t a vision made up for a spoof reality show but it is a collage of reality snippets gathered over many years from both employees and HR practitioners – especially HR practitioners. Sorry folks, you know this is true. The first step in changing perceptions about HR is admitting we have a serious problem. Remind you of something? Now Gwen is one smart cookie – this is evident not by her agreeing with me but by her changing her opinion mid-discussion. And a fast moving one at that. 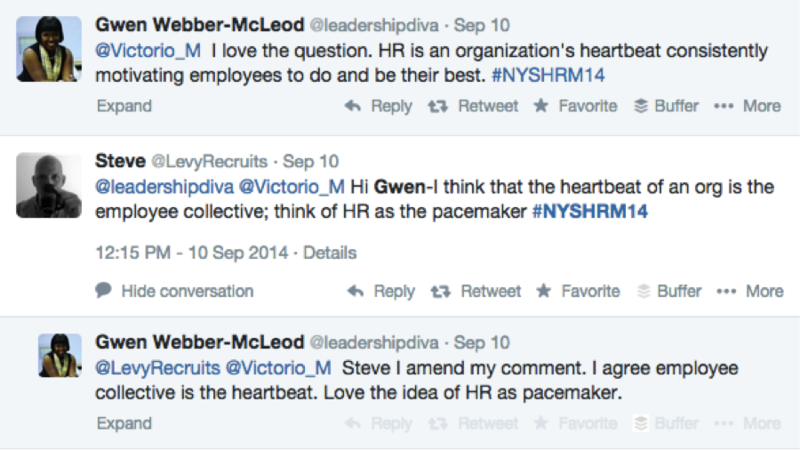 HR needs more people like Gwen who aren’t afraid to change their tune mid-whistle (and she’s one of the speakers at the State SHRM conference). 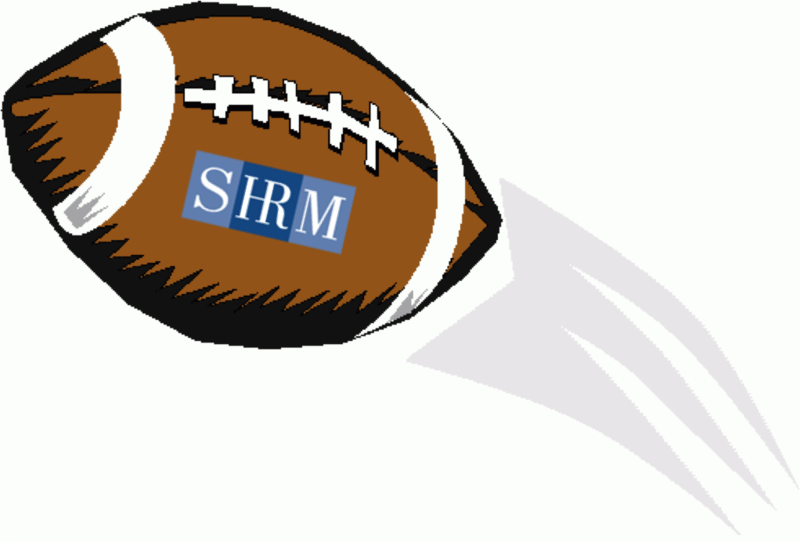 The upcoming New York State SHRM Conference has many topics associated with addressing the needs of HR professionals. But what’s missing – and this is where social media can help fill in the blanks – are the substantive discussions that actually get to the heart and purpose of HR. “Why does HR have a serious PR problem and what needs to be done to address it?” is a significant topic to discuss – rather than denying that we have a problem (quite a bit like Glassdoor ratings – where even one negative rating is a call to action to fix the problem). My social media goal isn’t to help those who aren’t fans of HR to magically love HR; but like broccoli, to understand that while you might not like it, at least understand how it can be good for you.